After several new products in the ThinkPad series a few months ago, Lenovo has now introduced a new mobile workstation – ThinkPad P22. The P22 comes with the latest Intel Coffee Lake processors, a powerful GPU, and support for VR. 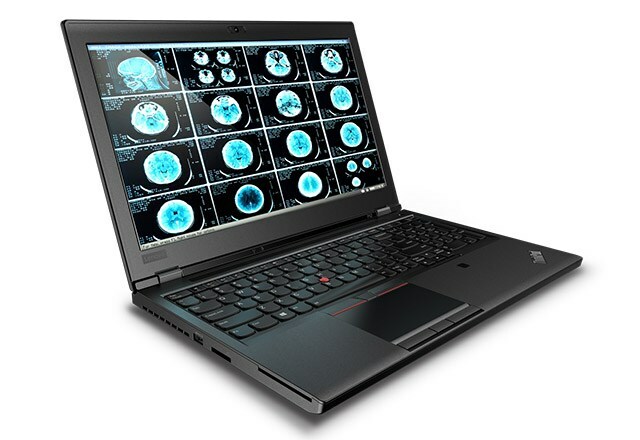 The ThinkPad P22 is a compelling choice for those who want to perform multiple demanding tasks all at once. It comes with hexacore CPUs with options up to 8th-Gen Intel Xeon processors. Those buying this workstation can opt to add up to 128GB of RAM and up to 6TB of storage. The 15.6-inch display comes in Full HD non-touch and 4K/UHD touchscreen variants which is certified for 100 percent of Adobe RGB. For gaming and other graphics-intensive tasks, the ThinkPad P52 gets an NVIDIA Quadro P3200 which is the mobile version of NVIDIA GeForce GTX 1060. Although not as capable as the GTX 1060 itself, the GPU is pretty powerful and adds VR capabilities to the workstation. The ThinkPad P52 follows the characteristic design language of the other ThinkPad workstations. Just like its predecessor, the P52 also features a numpad and comes with two Thunderbolt 3 ports while the ExpressCard slot has been removed. Lenovo also gives you the option to choose an Infrared camera as a webcam for smooth login using Windows Hello while a fingerprint scanner comes as standard. Additionally, you get standard connectivity options such as USB 3.1, HDMI, SD card, ethernet, and even a Smart Card reader. But all this power is strapped with a significant bulk and the laptop weighs 2.45 kg. The ThinkPad P52 will be available starting the end of June and while Lenovo has not talked about the pricing of the workstation, we expect it to be upwards of $1,000 easily. 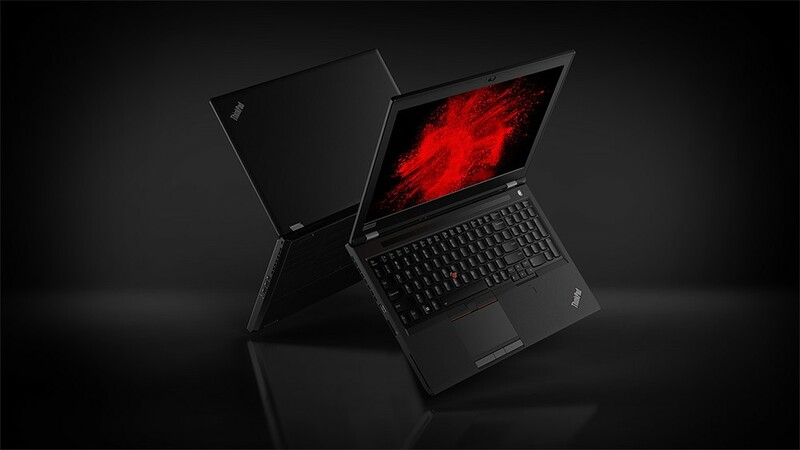 Back in April, Lenovo introduced the lightweight X1 Carbon, X1 Yoga, and other ThinkPad laptops in the X, T, and L series to suit customers with different budget constraints.